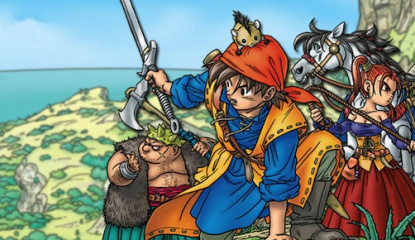 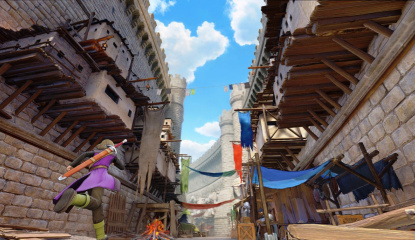 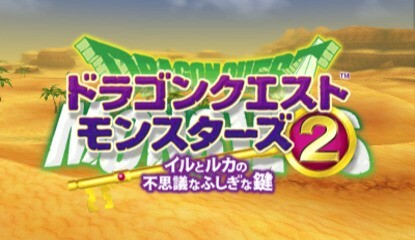 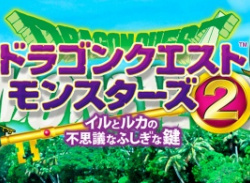 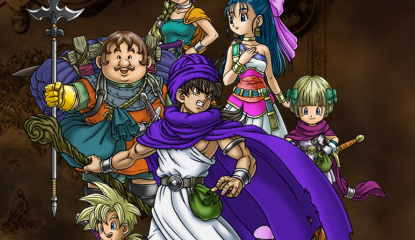 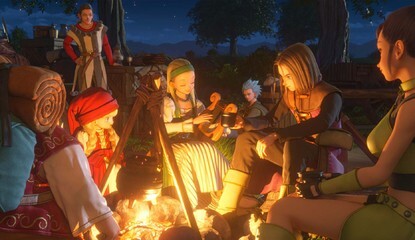 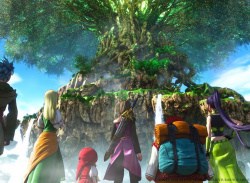 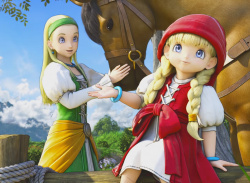 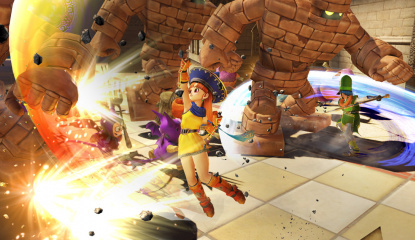 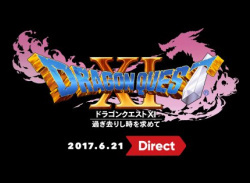 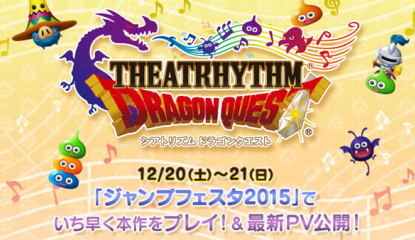 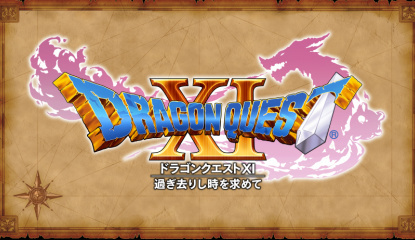 Watch The Dragon Quest XI Nintendo Direct - Live! 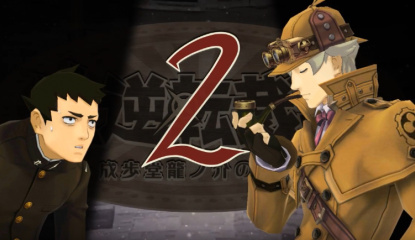 Time for the series to finally Switch it up? 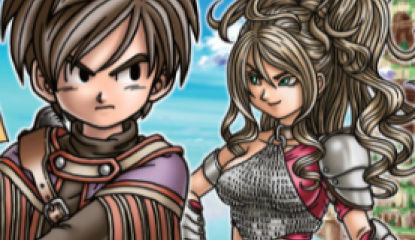 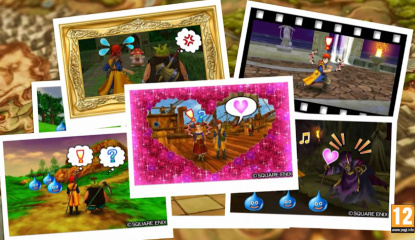 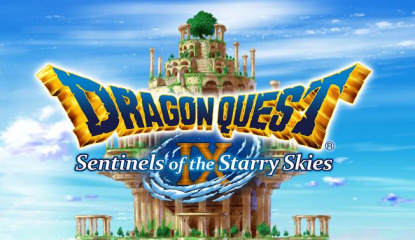 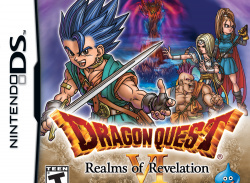 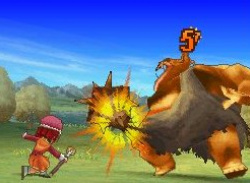 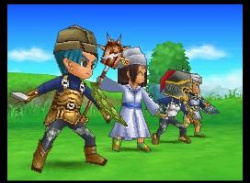 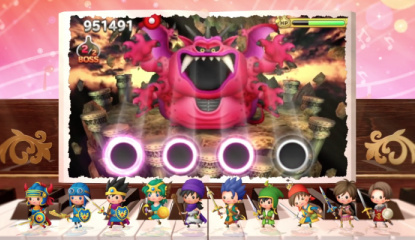 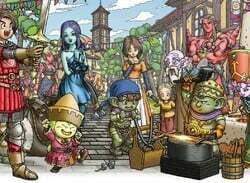 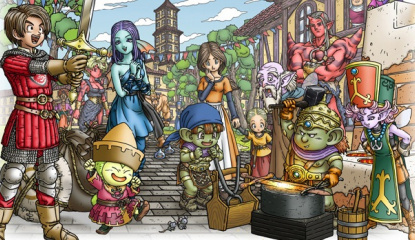 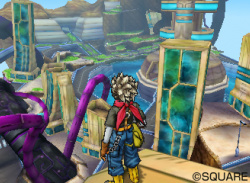 If you haven't experienced Dragon Quest IX: Sentinels of the Starry Skies in its multiplayer mode, you're missing out. 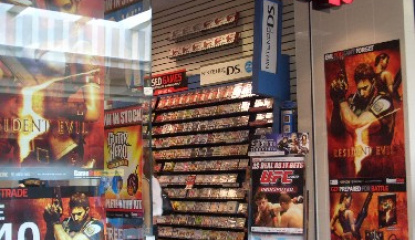 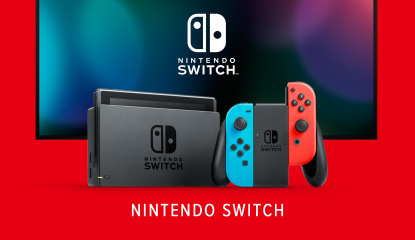 UK residents keen to leap into the game's social side can do so at selected HMV Gamerbase stores in collaboration with Nintendo of Europe. 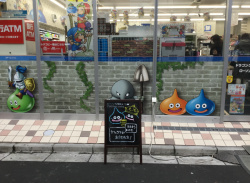 Attendees can take on Estark, nab an exclusive slime and enjoy playing the game with like-minded gamers. 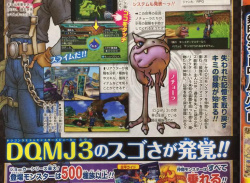 What.. 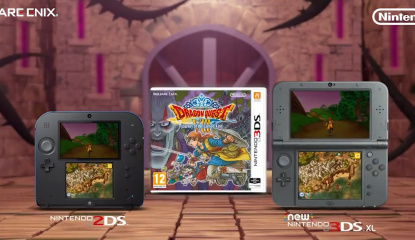 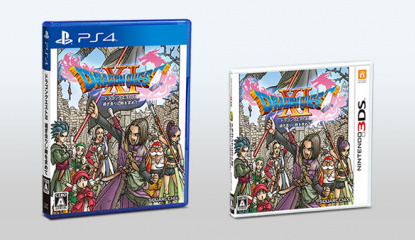 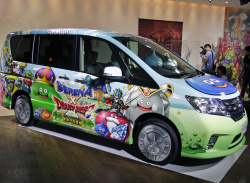 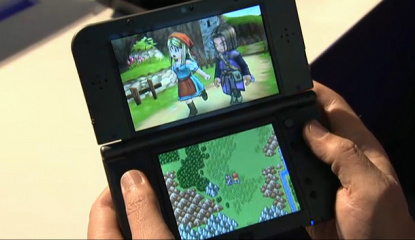 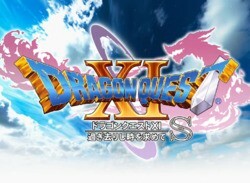 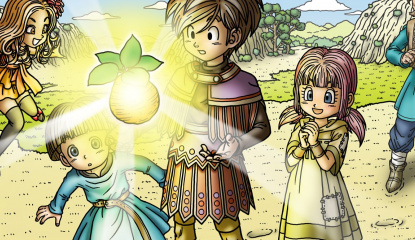 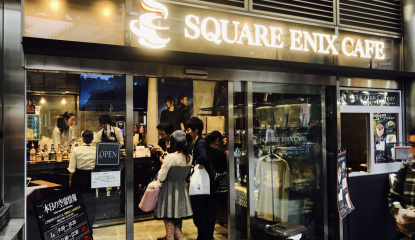 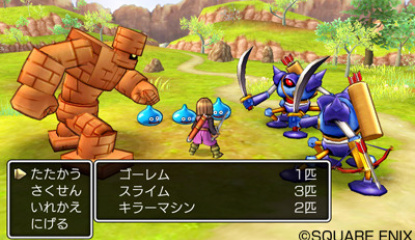 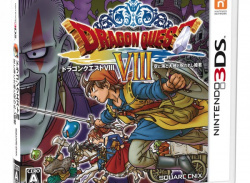 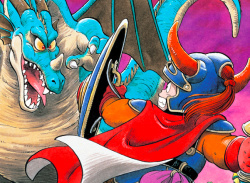 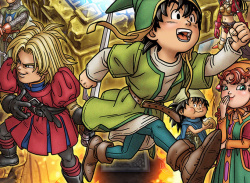 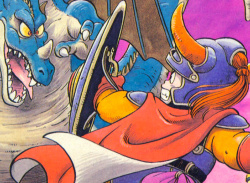 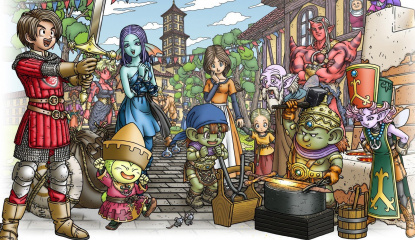 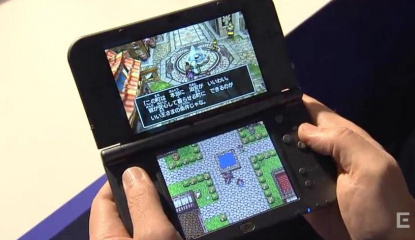 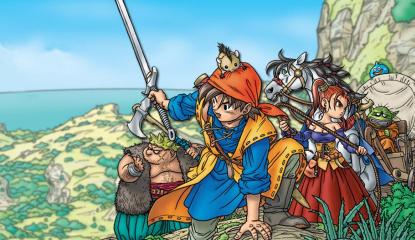 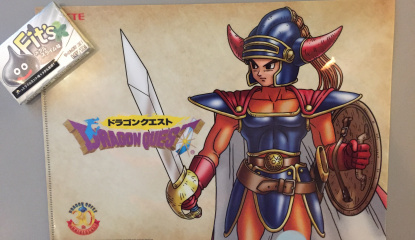 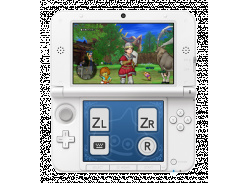 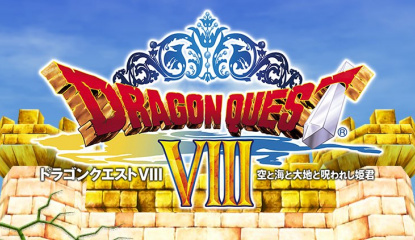 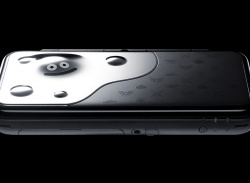 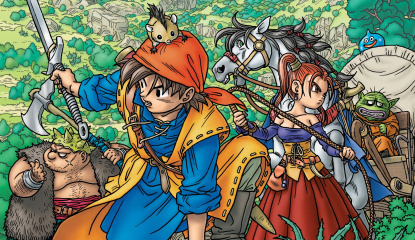 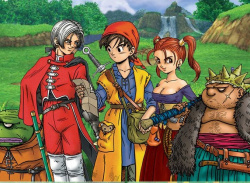 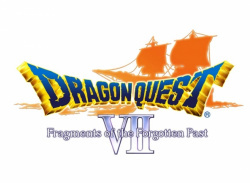 It's wall-to-wall Dragon Quest IX for DS at the moment as Nintendo's marketing machine is running at close to full speed, with a slew of adverts and the chance to meet the series creator in New York this weekend. 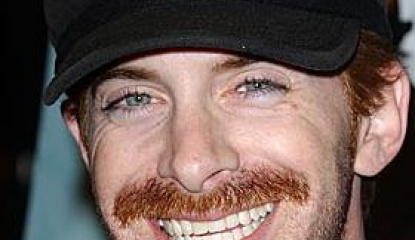 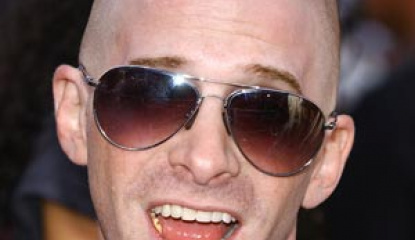 Last week we brought you the first commercial starring Seth Green in which he gave a group of girls dating advice – stay with us – and now he's.. 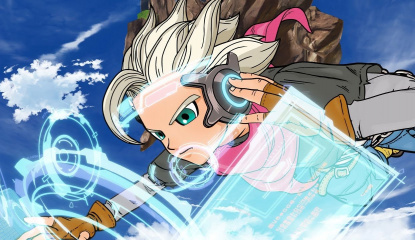 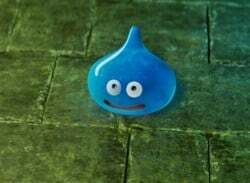 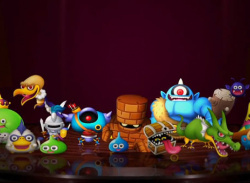 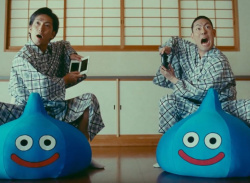 There are just a few more days to go until North American fans can bash slimes all over again in Dragon Quest IX, and within a few weeks GameStops up and down the country will be hosting an event to grant gamers a Special Event Map. 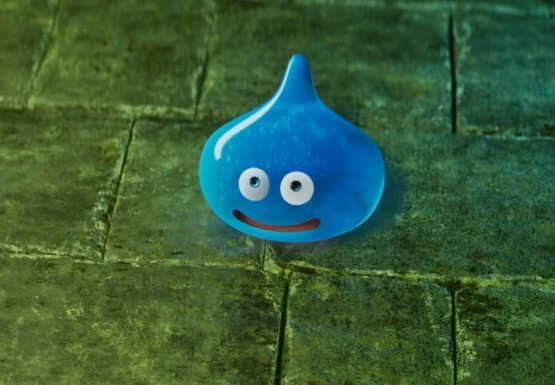 To get involved it's very simple. 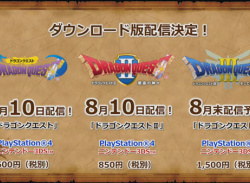 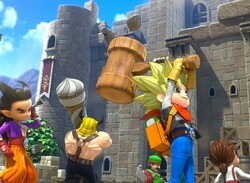 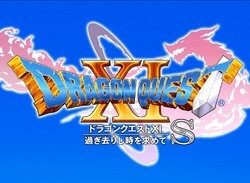 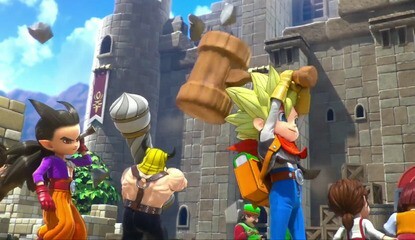 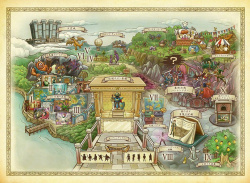 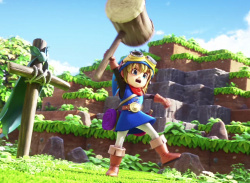 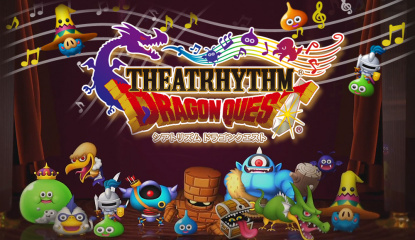 Head to a participating store on the 31st of July between 1pm and 4pm to take part; just make sure you've..
Just when you thought your anticipation levels for Dragon Quest IX couldn't get any higher, along comes Nintendo with a new celebrity endorsement to kick your excitement up just another little notch. 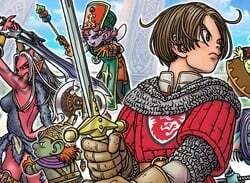 It may not be quite Beyoncé Knowles advertising Rhythm Paradise, but Seth Green's comical turn in this advert for the upcoming DS RPG may convince a few.. 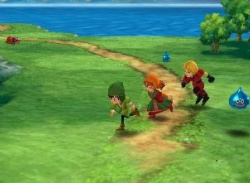 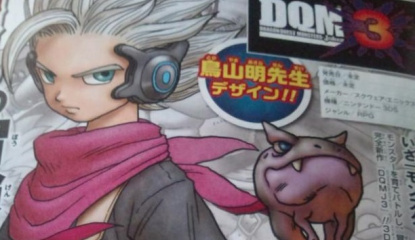 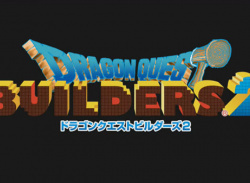 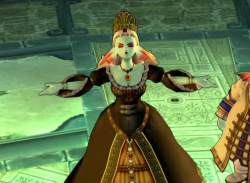 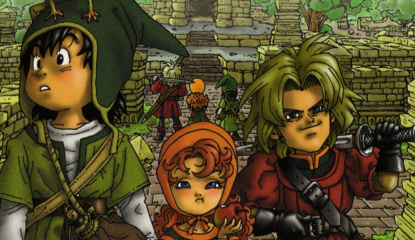 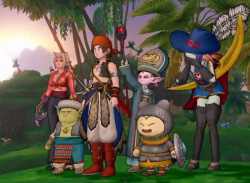 Check out the latest trailer for the upcoming DS RPG. 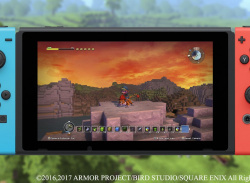 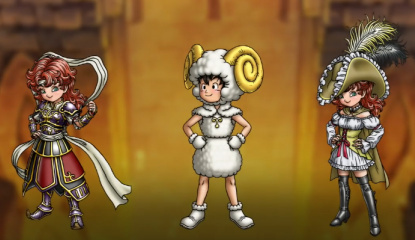 The kind folks at Nintendo were kind enough to send over the latest teaser trailer for the upcoming Square-Enix RPG Dragon Quest IX: Sentinels of the Starry Skies. 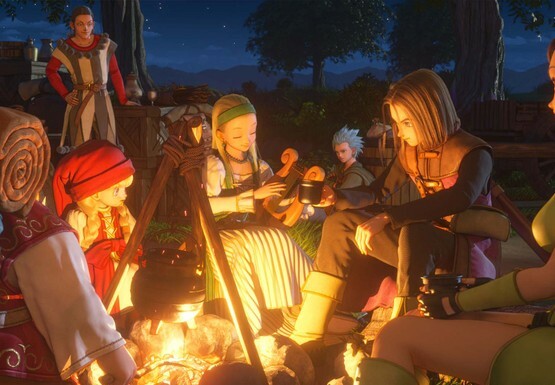 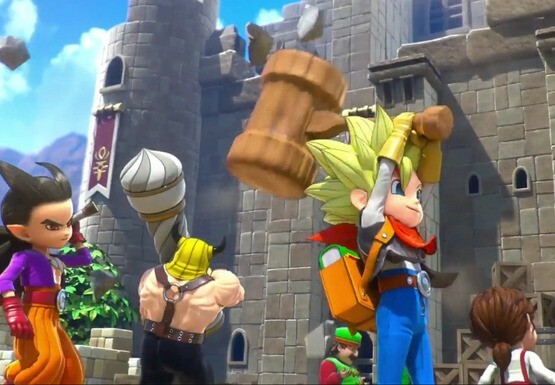 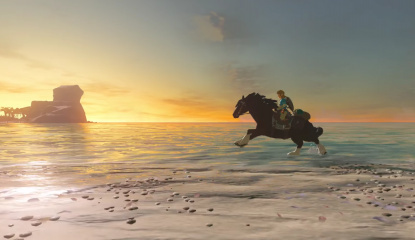 While there's not a lot of actual gameplay footage in the trailer, there is some very cool animated sequences that should get you prepared for the upcoming North American and European..